Being one of the most expensive and important elements, a power transformer is a highly essential element, whose failures and damage may cause the outage of a power system. In practice, transformer condition assessment is mainly conducted by experts or trained on-site engineers based on a number of diagnostic techniques. In recent years, computational intelligence techniques have been widely utilized for advancing power transformer condition assessment methods. This book presents a number of novel intelligent techniques and approaches to deal with power transformer winding distortion and deformation assessment problem based on frequency response analysis and incipient faults classification problem in oil-filled power transformers based on dissolved gas analysis. Both theoretical introduction to the subject and practical examples using experimental measurements and simulation results are given. 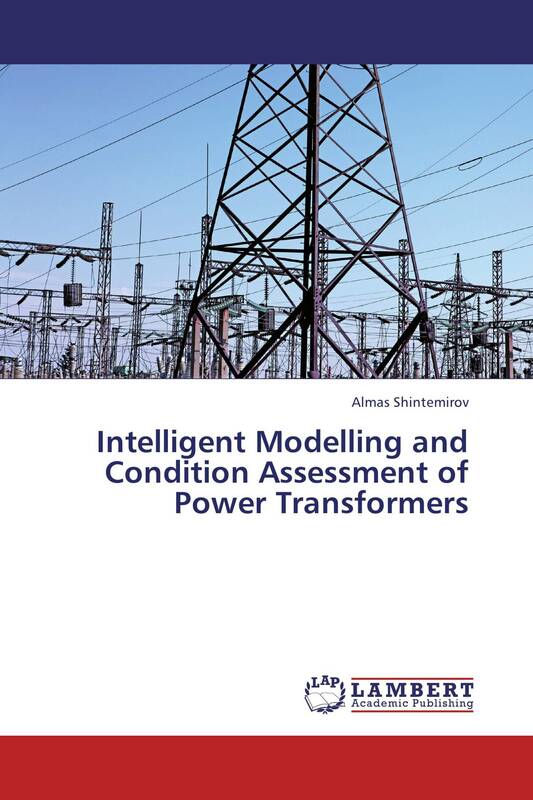 This book will benefit anyone associated with power transformer modelling and conditional assessment. It will also be useful for those working on applying computational intelligence to solving parameter identification and decision making problems in technical systems.